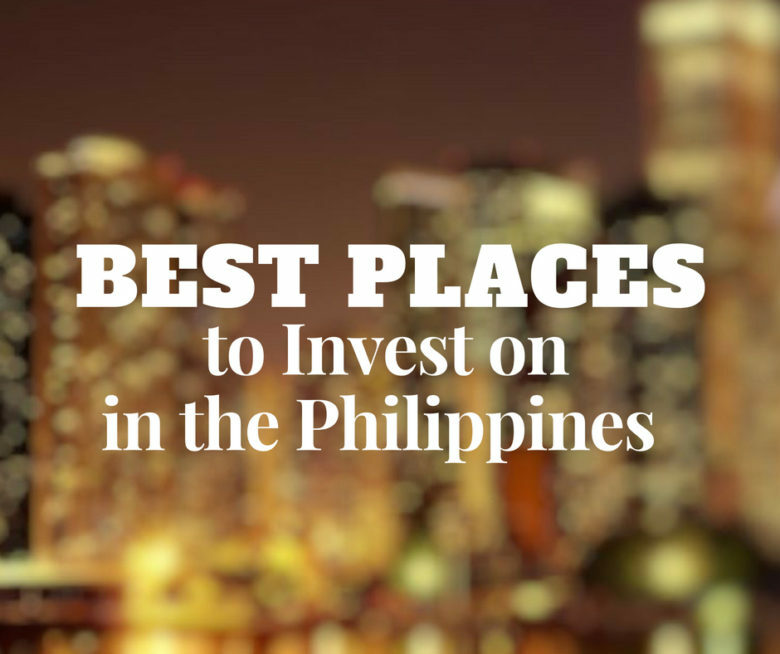 Land Asia Realty and Development Corp. Best Places to Invest on in the Philippines - Land Asia Realty and Development Corp. According to Bangko Sentral ng Pilipinas, despite landed houses’ declined in supply last year, condominiums made up for it by their high growth rate. The real estate needs of Filipinos are changing as they have become more meticulous. This is the reason why developers are making sure that their project ideas meet client demands, by offering them world-class real estate developments. Buyers, whether they purchase for their own or to be leased for business, will always choose not only known developers but those projects that are located in fully developed areas in the metro. If not in Manila, big cities outside Manila that are now employment hubs and where business ventures keep growing. BGC is managed and developed by Ayala Land and Evergreen Holdings. It is like a smaller Makati, the famed business center of Manila. Though much cleaner, better traffic management and with newer buildings, BGC has been home to countless opportunities such as startups, old companies with new offices and prime residential units. The establishments and malls are posher compared to other places in Manila, very family friendly and they actually have places with lots of greens. Here’s an idea of property price in BGC. Townhouse ₱77,102 per sq. m.
Dubbed as the “Wall Street” of Manila, buyers often opt for this location because it is the Financial Capital of the Philippines. Makati will always have more stable companies and establishments. Transportation is never a problem. Unlike BGC where there are more condominiums, you can buy houses and townhouses in Makati. Here’s an idea of property price in Makati. Condominium ₱134,725 per sq. m.
Landed house ₱132,164 per sq. m.
Aside from the rich food and art scene, a rapid development of local and foreign business, more BPO employment opportunities, and great universities, the Summer Capital of the Philippines retained its old world charm. The weather is perfect all the time. Windy during the day so you can walk around the city, cold at night enough to make you fall asleep under wooly blankets. Most establishments in Baguio do not have electric fans. Subdivisions are far from each other but the view is always beautiful in each gated community. 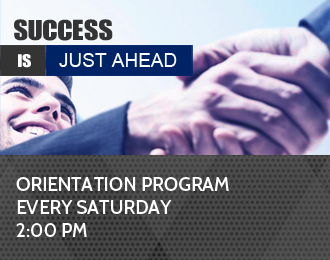 There are a few condominium buildings and they are selling fast! Here’s an idea of property price in Baguio. Property type Average property price per sq. m.
Condominium ₱89,022 per sq. m.
Townhouse ₱39,919 per sq. 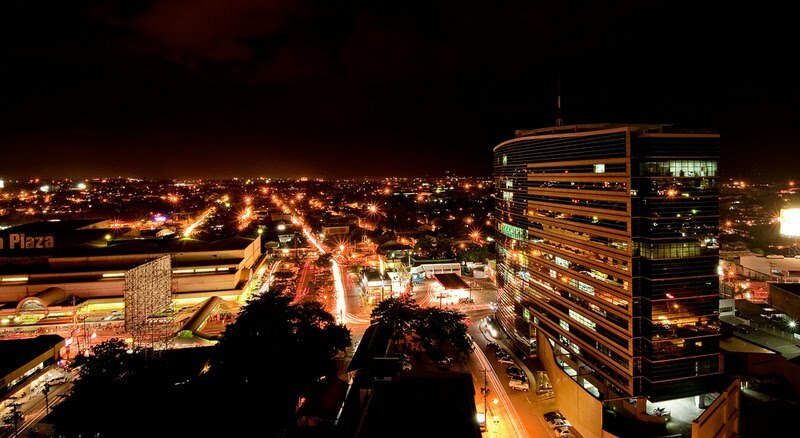 m.
The Queen City of the South boasts of a robust economy that never lost its provincial feel. An amazing balance making it one of the best places to invest in property. You are not far from beaches and natural resources. It has the second highest concentration of condominiums in the Philippines and most of these developments are considered high-end. The supply of condominiums rose over the years because of the booming IT and BPO sectors. 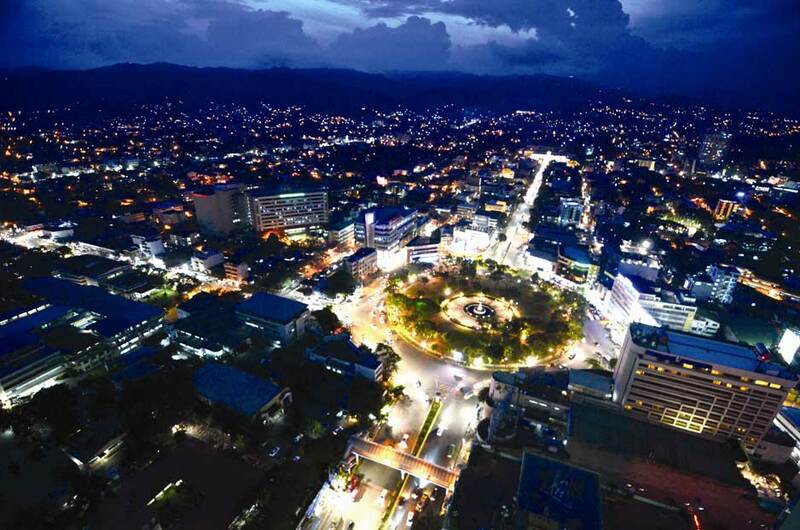 Most BPO employees in Manila have chosen to be relocated to Cebu. The lucky ones. Here’s an idea of property price in Cebu. Condominium ₱110,296 per sq. m.
Townhouse ₱41,022 per sq. m.
The hometown of our very own President has never stopped growing in terms of economy. They have tourists year round, there’s a spike in Luxury condos, more BPO companies are choosing the place for their startups and the culture is becoming richer. It is also the education hub in Mindanao. Just like Cebu, it boasts of beautiful beaches. The home of the infamous Durian fruit is indeed a great place to buy property. Here’s an idea of property price in Davao. Condominium ₱86,777 per sq. m.
Just remember that whatever place you choose to invest, you should always consider your budget and convenience. There are more beautiful places in this country with growing economies and growth in real estate sales. Always do your research for both places and project developer.